For What It's Worth: Zombies! 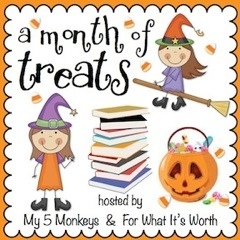 Julie from My 5 Monkey's is kicking off the week with part one of our interview with Married with Zombies author Jesse Peterson. I'll have part 2 on For What It's Worth tomorrow! Plants vs Zombies TOTALLY addicted to this game and you will be too once you start playing! 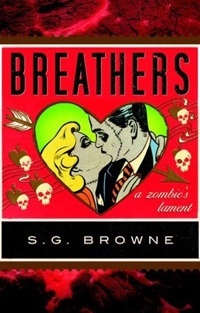 Breathers: A Zombie's Lament by S.G. Browne - sad zombies :-( Good book - totally different than the typical unfeeling zombie you usually read about. 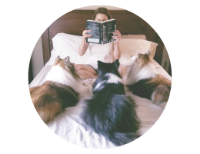 Plague of the Dead (Morningstart Strain #1) by Z. 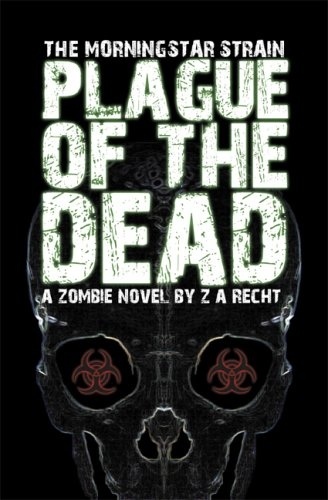 A. Recht- My favorite zombie series. This a good one peeps! Great zombie gore with excellent writing, tackling the zombie crisis from all sides. 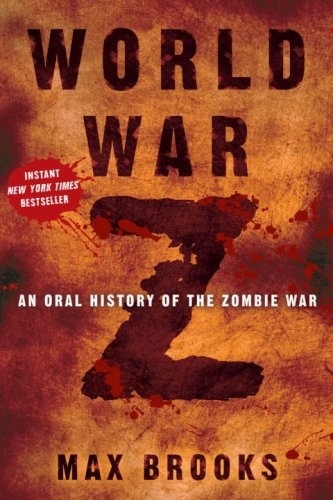 World War Z: An Oral History of the Zombie War by Max Brooks - This seems to be the book that kicked everything off. It has good zombie gore but I really enjoyed it more for the political angle. It was fascinating to see how the different governments reacted to the crisis. 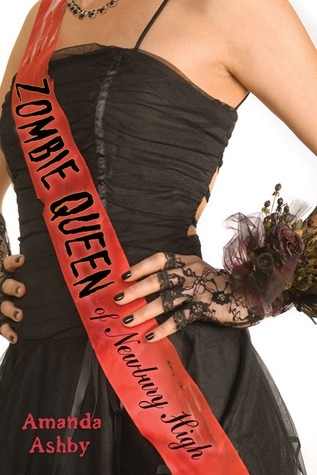 Zombie Queen of Newbury High by Amanda Ashby - Afraid of zombies? Give this one a shot. 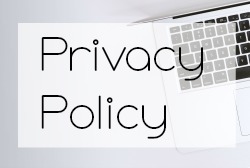 Lots of fun and very quick read. The only downside is that there was never a sequel. 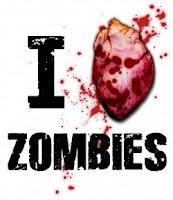 I love me some zombies!! 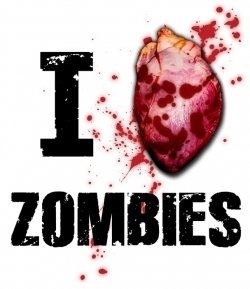 I feel the same way about WWZ. I love the standard zombie stuff, but what really makes the book unique is the global perspective. It seems super well-researched in that America, Japan, China, and everywhere else seem to handle the crises exactly like you'd expect. Bravo, Max Brooks. Bravo. I'm curious about WWZ. Zombie lore in general seems to be principally an excuse to wax eloquently about politics, the meaning of life, and all that philosophical stuff. Have you read Warm Bodies? It really makes you think. The zombie part is the least interesting part of the book, although it's quite interesting. © For What It's Worth: Zombies!